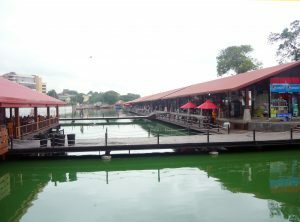 This is located at Bastian Mawatha in Colombo consisting of 92 stalls. 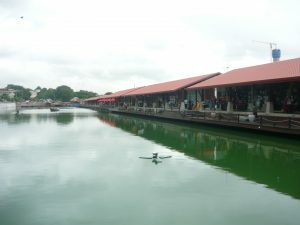 The trade fair is constructed on the platforms built in the Beira Lake, making it a floating marketplace. 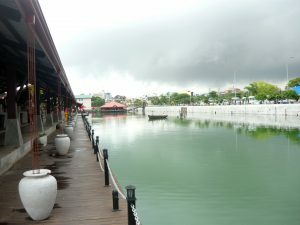 It attracted both local and foreign tourists, and the boat service is also available for entertainment. It consists of stalls selling processed foods, vegetables, fruits, ornaments, jewelry, toys and mobile phones. The market was opened by the Hon. Maithripala Sirisena Hon. Minister of Health on 14th August 2014.